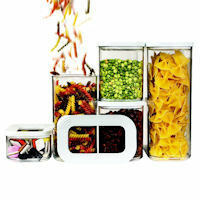 New to our range of kitchen storage canisters and bins is this handy 2 piece storage set. 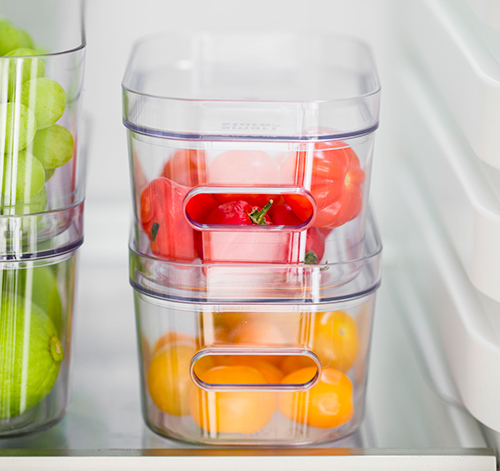 Featuring built-in handles, the box is great for storing garlic, cherry tomatoes, blueberries, with the shallow tray / lid ideal for small cheeses, sauce sachets etc or use the lid to allow another box to be stacked. 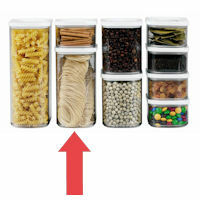 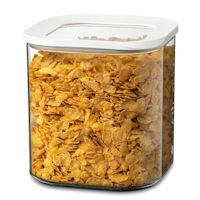 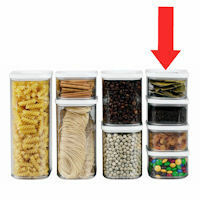 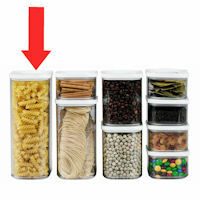 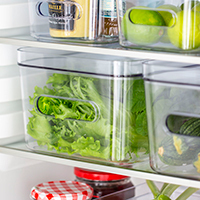 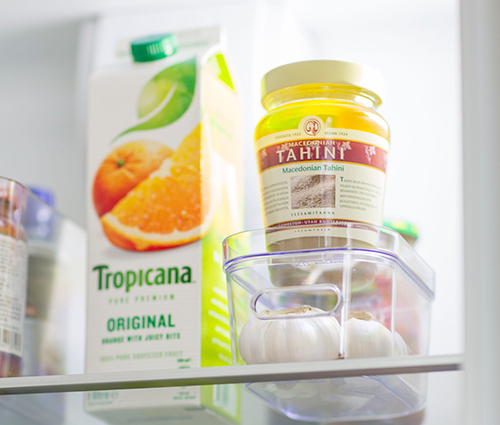 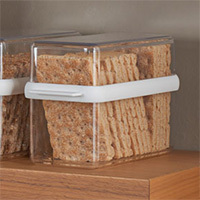 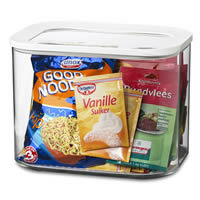 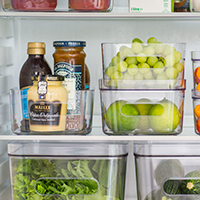 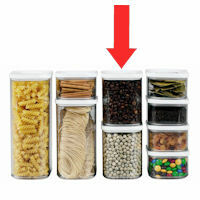 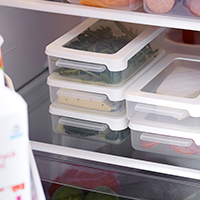 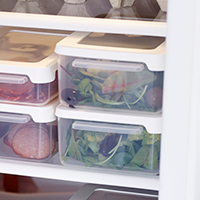 Not just for using in the fridge, why not use our storage bins to organise your kitchen cupboards or countertop.